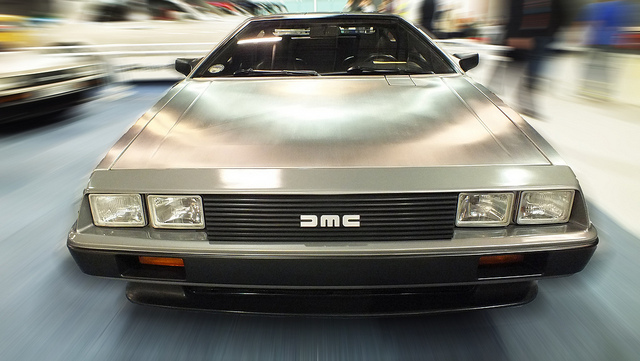 We’re big fans of the movie Back to the Future at The Next Web. The idea of time travel being possible, and somewhat easy, using a Mr. Coffee and a DeLorean is just too cool for school. I could never put something like this together in a million years, but if you want to give it a shot, head on over and grab all of the instructions and links to parts you can buy.